This is a docudrama. This is the story of Kat. 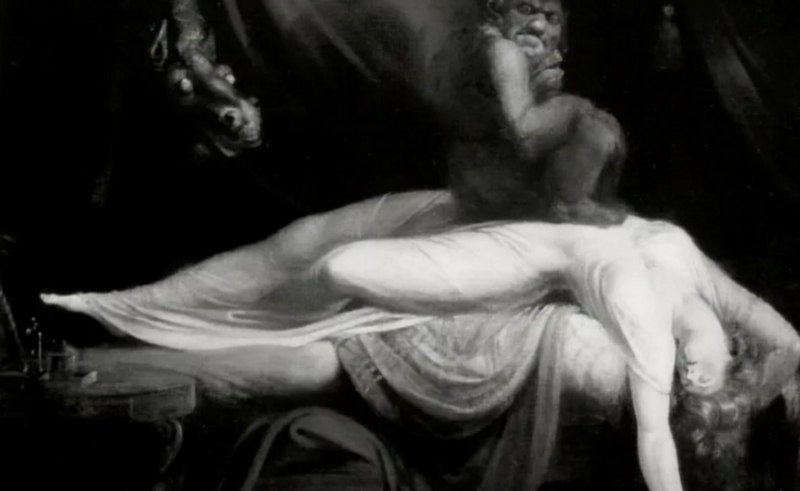 She suffers from sleep paralysis and visits from The Hag. I’ve included this whole episode because of our use of low budget effects and shooting style that work well to add creepiness and fear to what she is telling us. Fascinating story.